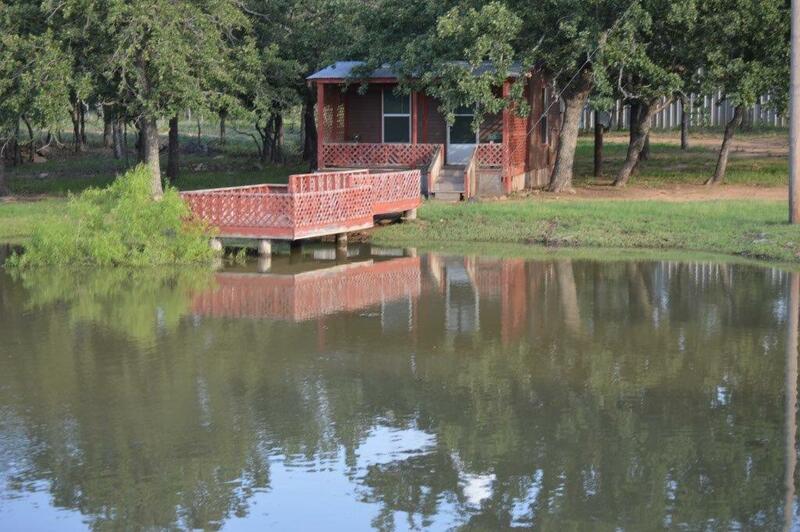 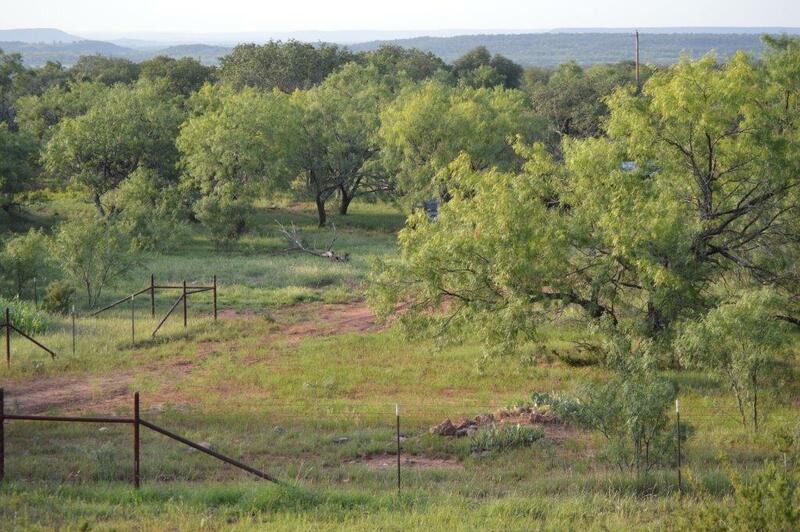 Picture of the Ranch view from our back porch. 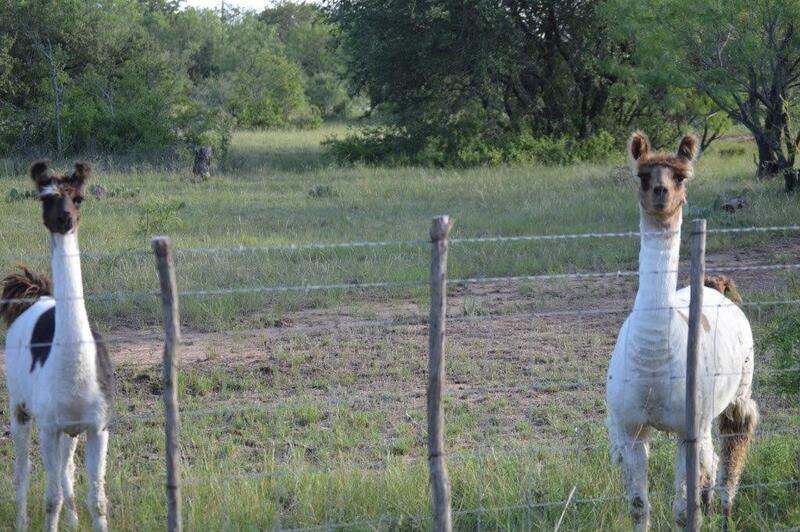 Lama's taking it easy and enjoying the day. 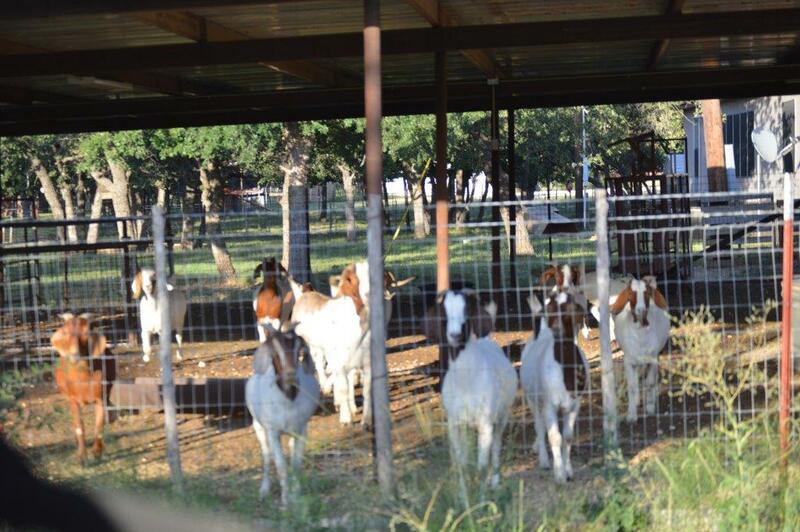 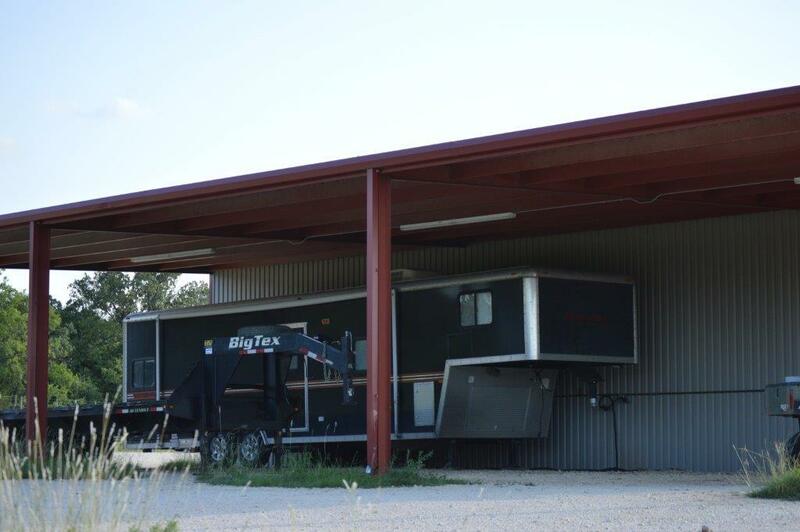 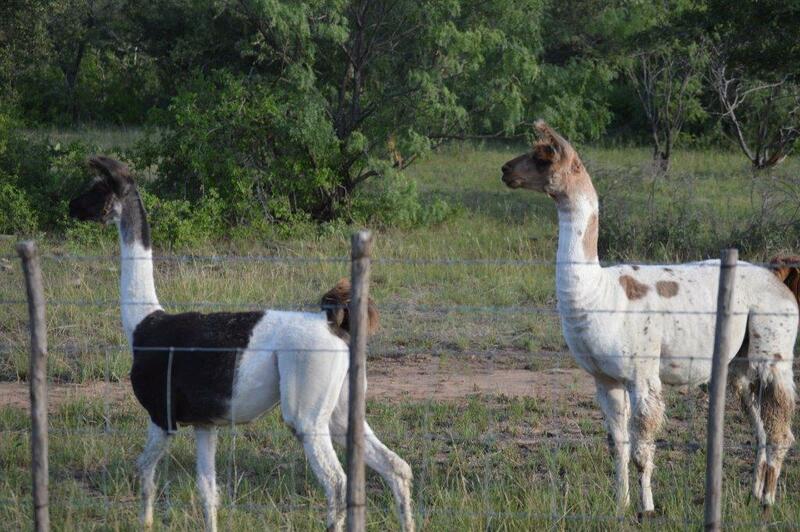 We have a few Goats on the Ranch. 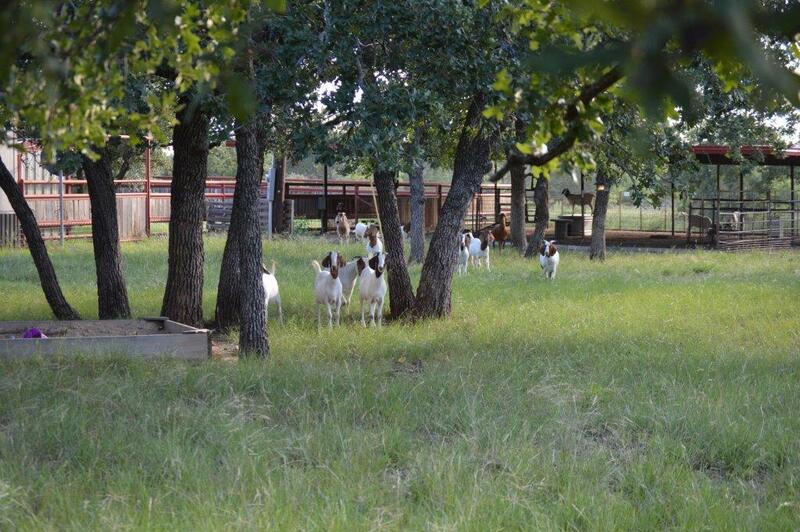 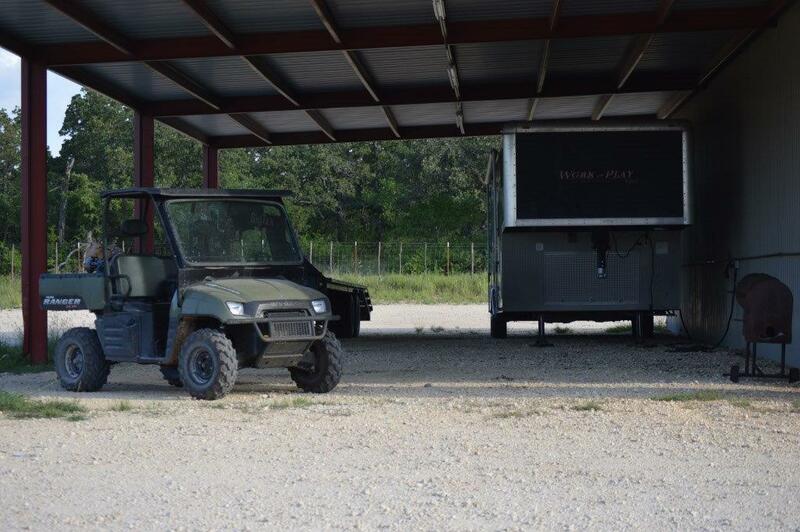 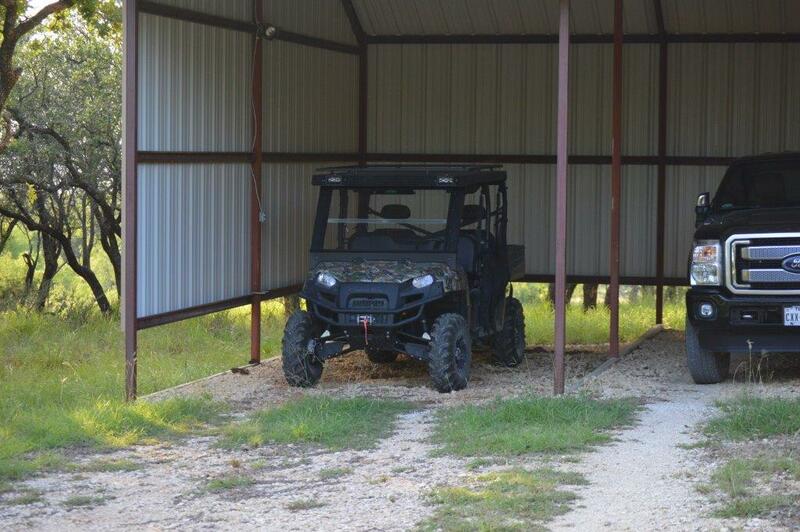 They all come running when they hear the Ranger. 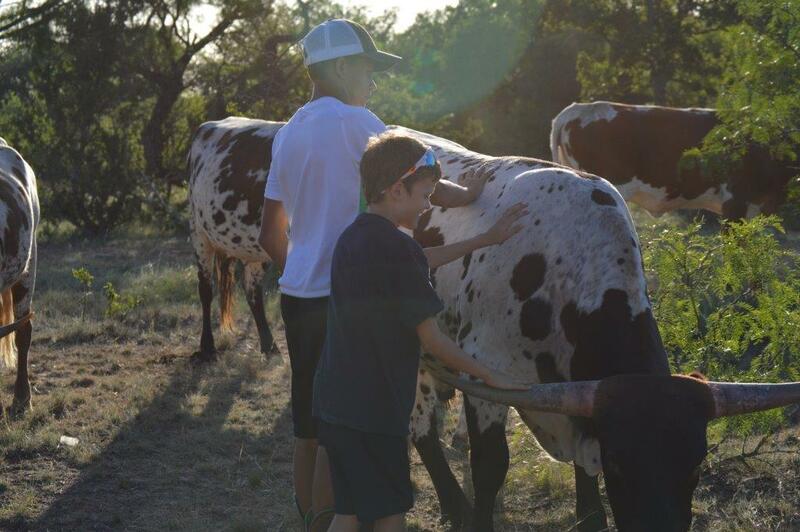 These are two of our Grandchildren saying Hi to the Longhorns. 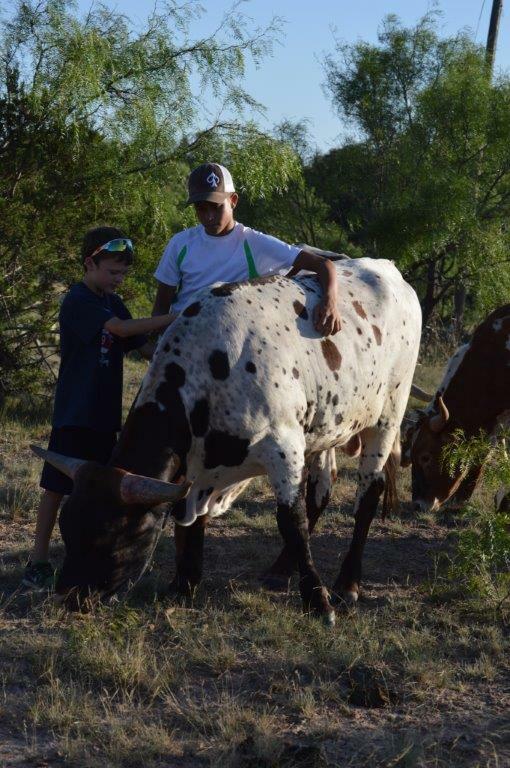 We have very friendly Longhorns and the Grandchildren love them.